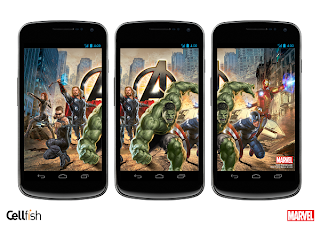 It's not a game and it's not even really an App per say, but Cellfish's Marvel's The Avengers Live Wallpaper app is a juggernaut at 1.3 million downloads. That's a pretty impressive number for a wallpaper app- even one that's this cool. So if it's not a game- what's in the package? 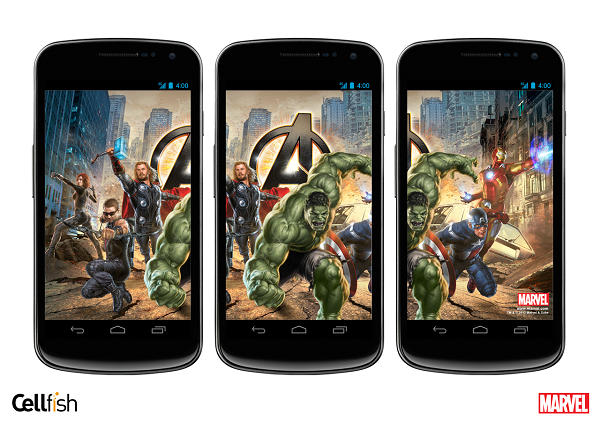 There are a pair of versions of the app (both free and paid) and if you're a big Thor and/or Hulk fan, you're in luck.